Canmake's Hong Kong Mong Kok Office (旺角登打士街柏裕商業中心 17樓 33室) is where their workshops are located. 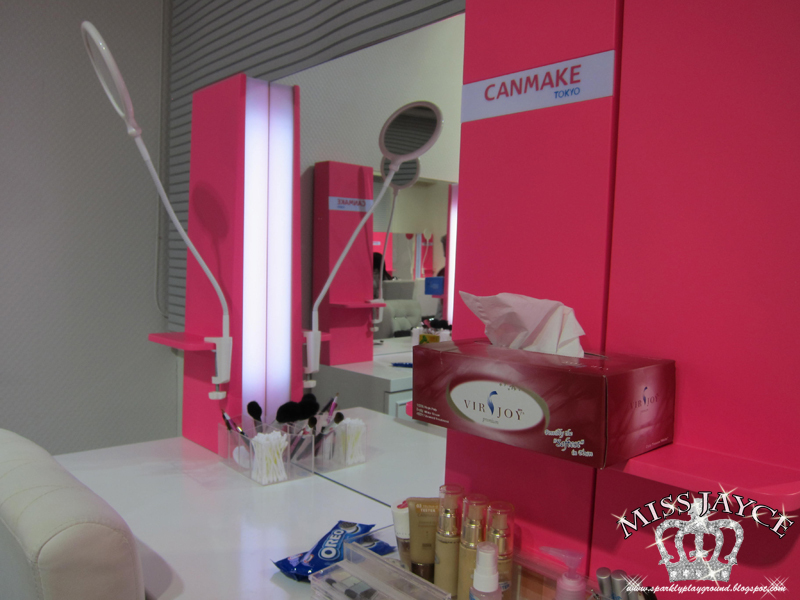 When you enter, you will see a large selection of their entire line including face, eye, lips, cheeks, perfume, nail and a lot more products. Then there will be a door that leads to their workshop room. I wasn't suppose to take any pictures at the location but I remember a few readers were tweeting that they are interested about this workshop so I remembered to sneak a few. Every month, they have several workshops to teach different techniques. 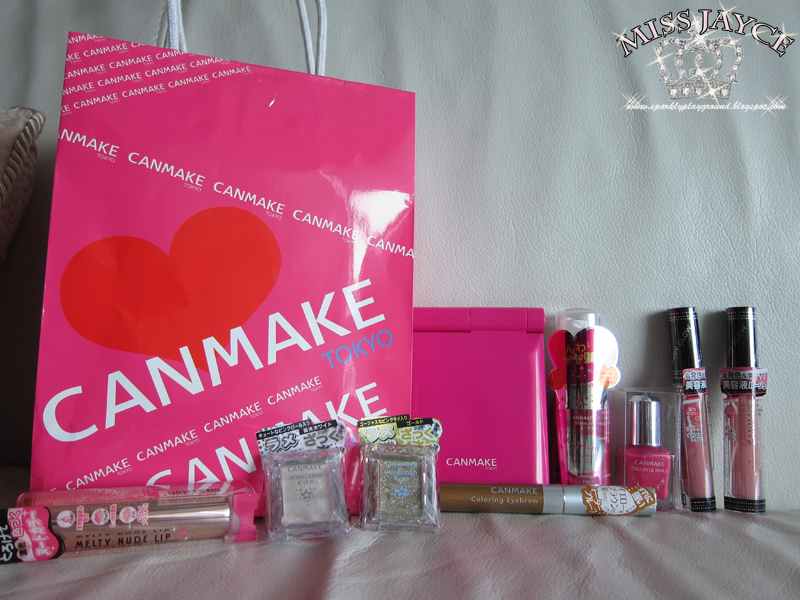 The one I attended to was Japanese Makeup. Each workshop is $350 for Non-members and $200 for Members. The entire fee can be used to redeem their products after. I used the workshop fee to redeem and a bit more since I ended wanting more than that amount haha. I hate my eyebrows not matching my hair colour so I decided to try this for a change. Overall, I find that the instructor was not my taste. For beginners, I think they can really pick up a few tricks about make up techniques. However, for active make up users, blog readers or beauty bloggers like myself, I don't find the instructor or the staff at all very helpful. My friend and I attended the class together and when she asked the staff for advice, the staff couldn't even help my friend pick whether a cream shadow or a pressed eyeshadow is more suitable for her needs. 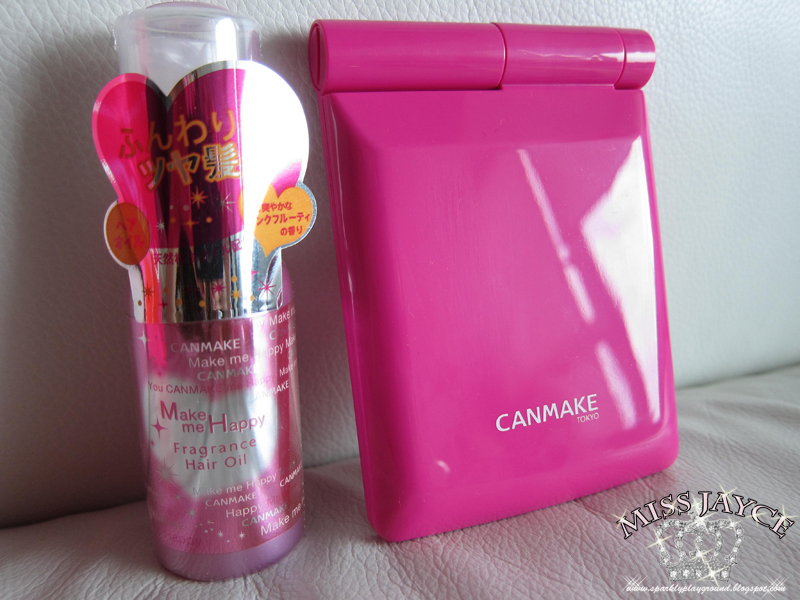 My advice to the Canmake staff is to actually read more beauty blogs and actually test out each item. I ended helping my friend pick all her items, telling her the pros and cons of each. On to the actual idea of the workshop. I think it's genius. 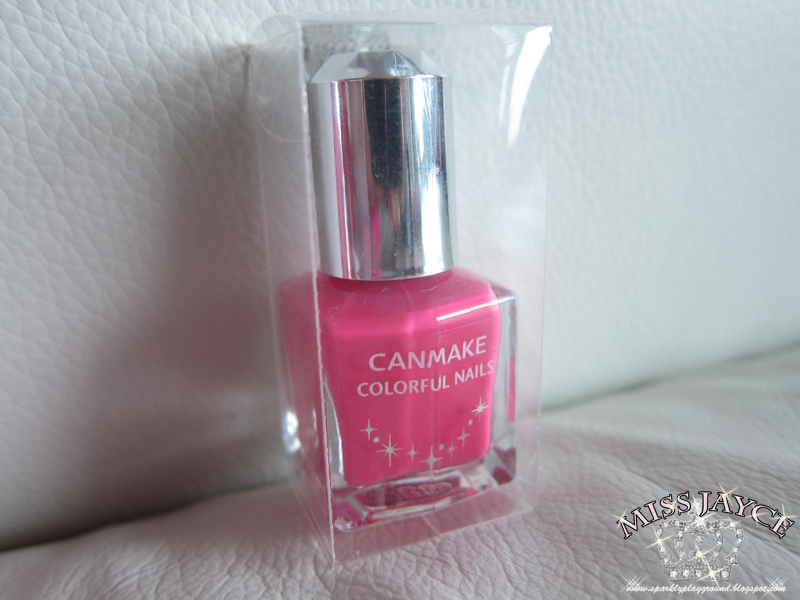 I love being able to try all the products first hand and being in a Canmake "world' is really fun and pink haha! 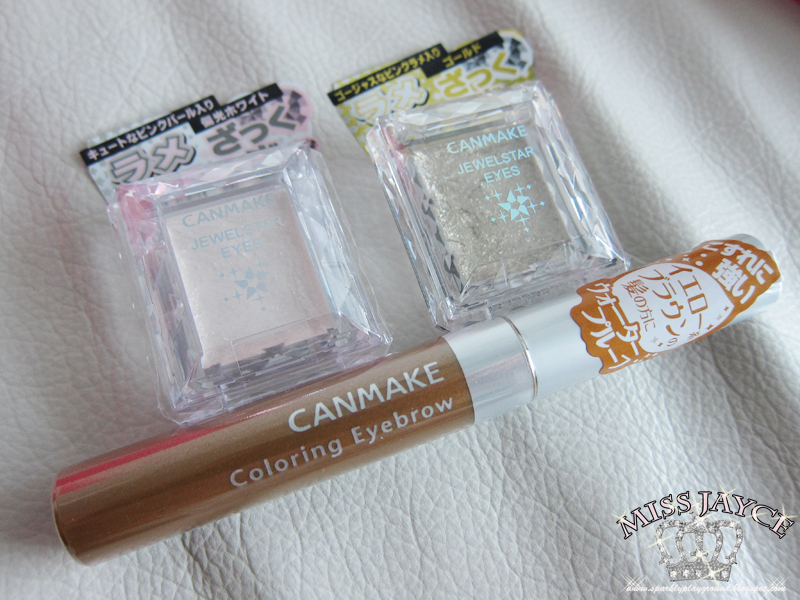 I love most Canmake items anyways, I can't wait to try all the stuff I got!